Jack Rose, Father Kizito, and Mark Armfield. 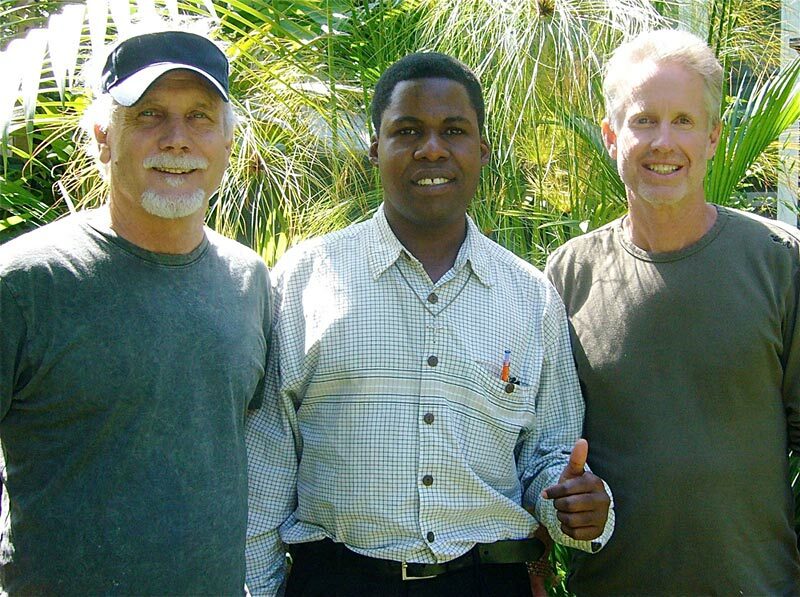 Jack Rose and Mark Armfield worked with Father Kizito to bring RainCatchers to his 30 schools in Uganda. As a result of this meeting, arranged by Wendy Lynch, coupled by personal donations from Danielle Light and Lucas Donat, our RainCatcher Uganda project is well under way. Photos soon. Our goal is a RainCatcher on every school in Uganda. Thank you to all who share our vision.